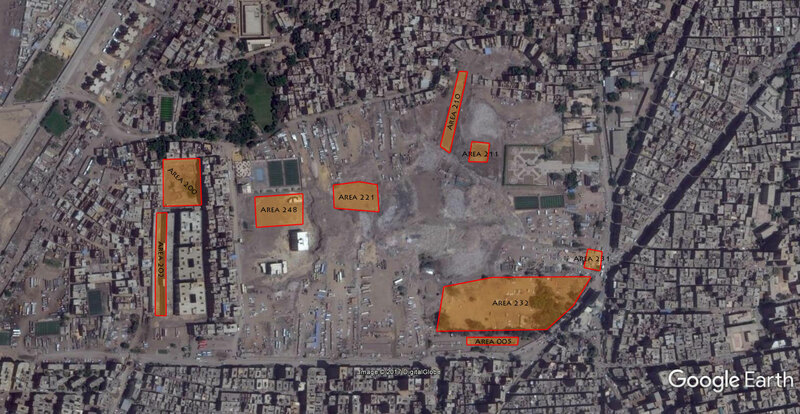 In 2012, the Heliopolis Project, our Egyptian-German joint venture project under the direction of Dr. Aiman Ashmawy (Egyptian Ministry of Antiquities) and PD Dr. Dietrich Raue (University of Leipzig), started to excavate various areas of the site. As this is an ongoing project, our research is constantly increasing the general knowledge and information about Heliopolis. By regularly checking this website you can always keep yourself up-to-date. Click on the areas to explore the site. 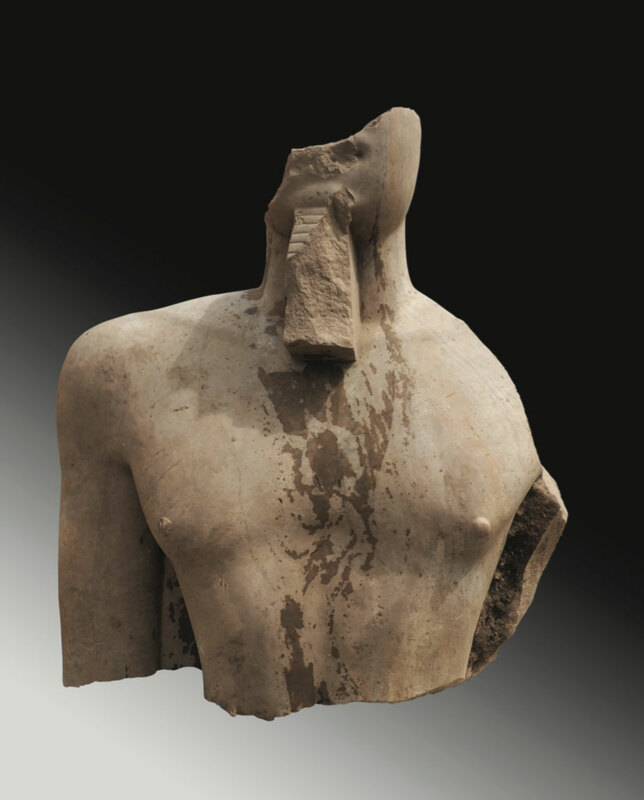 Fragments of a colossal statue of pharao Psamtik I.